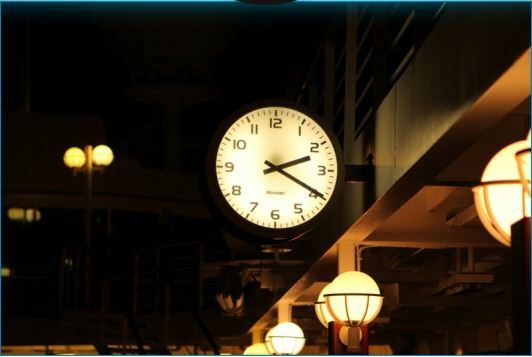 Do you remember the legendary story of the 8 musicians waiting until the bitter end of the Titanic? In these days, 100 years later, the world commemorates over 1500 victims of that tragedy caused by the collision with an iceberg in the Ocean. To honor the “White Star Band”, 8 musicians from Konzerthaus Dortmund decided to take part in a special expedition. On a cruise ship, they went on stage in the North Atlantic Ocean, to finish the last song of the Titanic’s band. “The Unfinished” is the idea developed by Jung von Matt / Neue Elbe. As 100 years ago, led by a conductor, four violinists, two cello players and a bassist. On April 15th, exactly at 02:20 o’clock, they played the last song, “Nearer My God to Thee“. 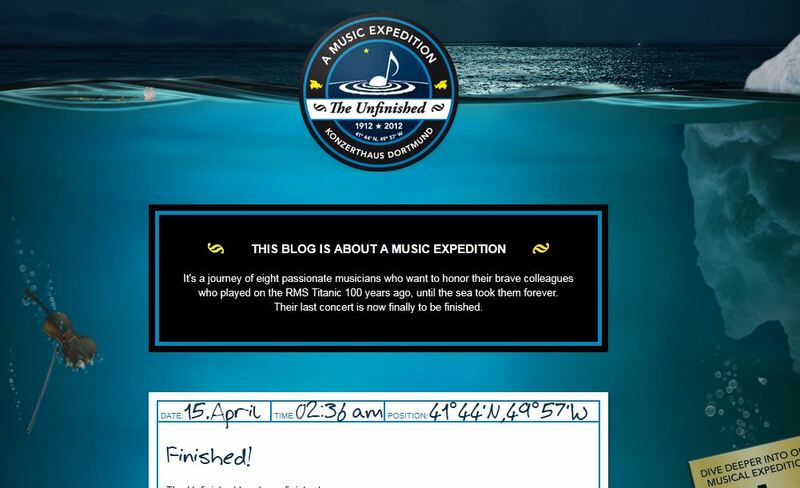 Their performance was recorded live and then digitally transferred to a buoy, which played the perfect song to loop under water, as a constant reminder of the deceased Titanic band. The journey is documented in the blog http://www.the-unfinished.de and on Facebook. The Social Tattoo Project is a social experiment to make empathy permanent—instead of fleeting—for world issues. Each week, volunteers would get a tattoo that represents a worldly issue—the topic of the tattoo determined by Twitter votes. Four trends would be posted, but the most tweeted Twitter trend would be used. To vote for the topic, tweet #socialtattoo and the #trend you like out of the four to @social_tattoo. So far five volunteers have received #human trafficking, #Haiti, #poverty, #Pray for Japan, and #Norway tattoos. This initiative that blends art, human interest and social media, is to make the world empathize and care about the issues—inked in skin—forever. 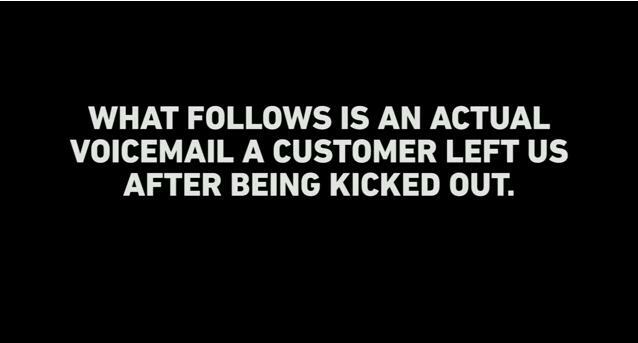 At Alamo Drafthouse they have a simple rule: if you talk or text during the movie, you will be kicked out. That’s how a voicemail full of angry customers’ messages can be turned into an advertising campaign. Simply awesome. 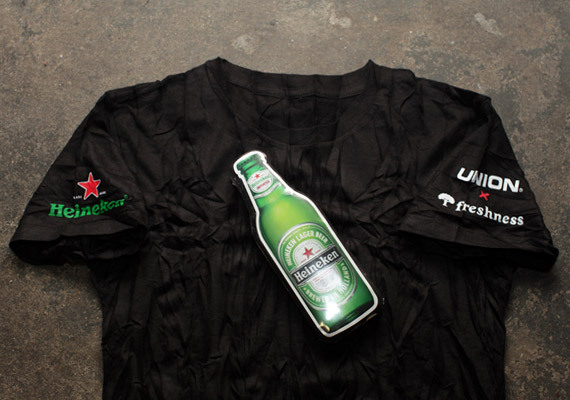 In welcoming the official start of summer 2011, Freshness partnered with influential retailer UNION LA and beer maker Heineken for Heineken 100 Project. 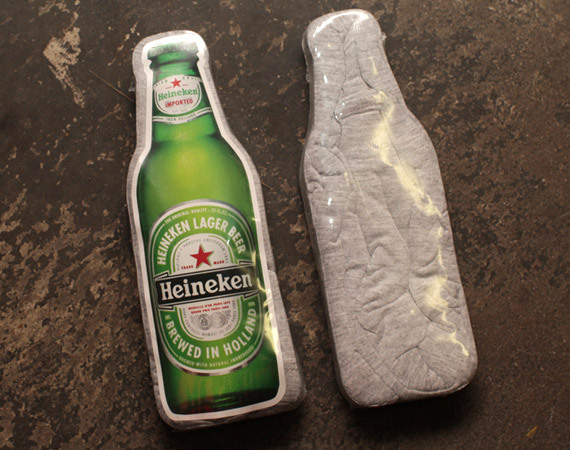 Ingeniously packaged, the t-shirts which marked the collaboration are each shrink-wrapped into the form of a Heineken beer bottle. To further the sense of authenticity, the tees are placed in a 6-pack carrying case. 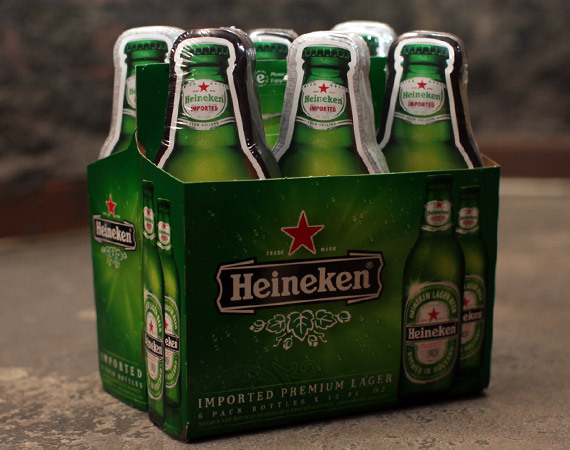 Unfortunately, only one hundred of these packs have been made and will only be sent to members of the Heineken 100. ‘ Trash’ means daily food to many people in the world. Question: Why don’t we even pay attention to that? The Garbage Truck is a brilliant idea by Oniria TBWA and the Food Bank foundation. The idea: making the problem be part of people’s conversation.Take a peek and spread the word.